Learn more480 acres of prime forestland could be sold for development. Protecting Smith Lake is a win for wildlife, working forestry, and public recreation. 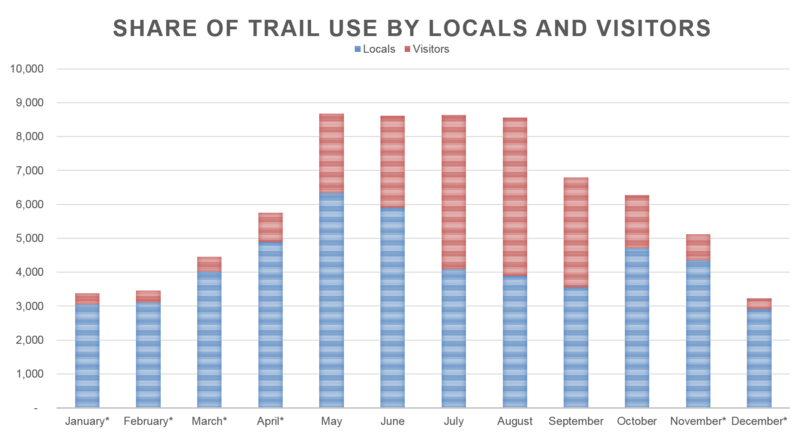 Read moreThe Whitefish Trail contributes to $6.4 million in consumer spending in Whitefish, every year. Read more about how the project creates a BIG value for our community. Learn MoreEvery year, we host over 40 free education programs on the Whitefish Trail. Check out the 2019 schedule! Learn moreThe vision is a continuous 55+ mile loop trail around Whitefish Lake connecting our Places Worth Protecting. See what sections remain. 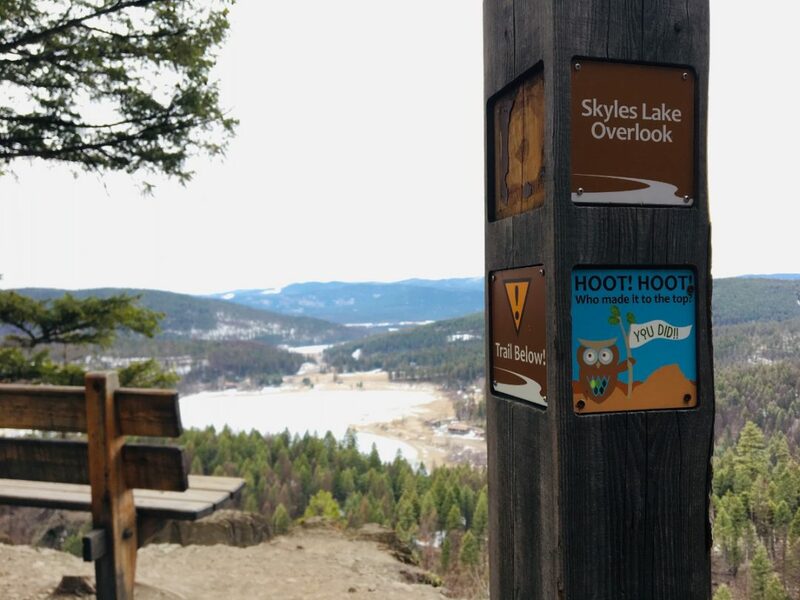 Learn moreEvery mile you log on the Whitefish Trail during the month of May, $1 will be donated to the project from our health and wellness sponsors. 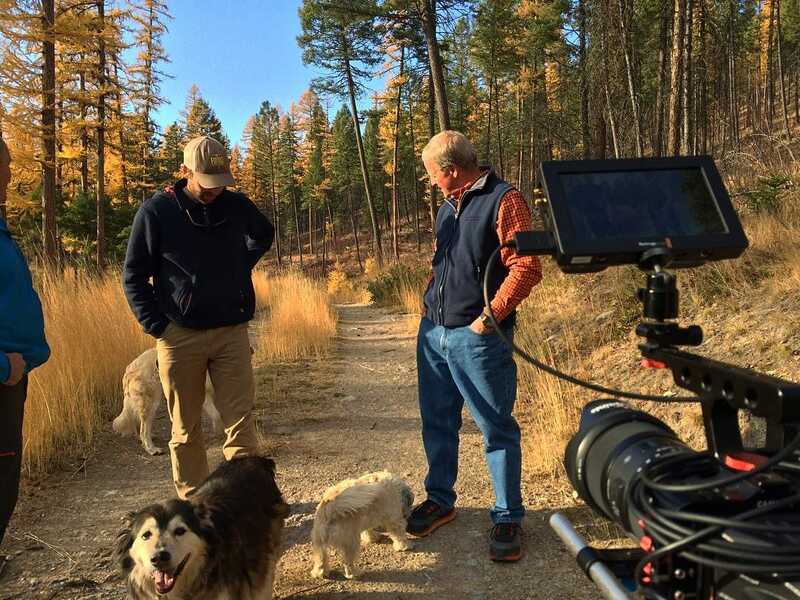 World class trails and public access to public lands are at the heart of Whitefish … and Whitefish Legacy Partners. Clean water, public access, recreation, thriving forests, uncluttered views and wildlife are all part of our way of life. Whitefish Legacy Partners is dedicated to creating permanent access and recreational opportunities on the public and private lands surrounding Whitefish for generations to come. We are also committed to providing more revenue than ever for Montana’s schools and universities. This is our legacy. Help us protect it. 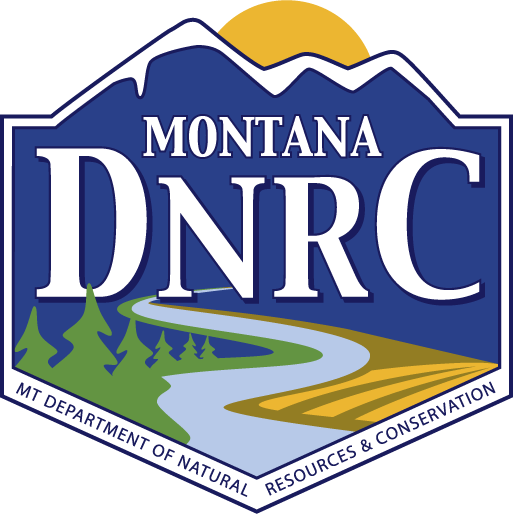 DNRC Environmental Assessment approves Smith Lake conservation!